The rounds that make up the 2019.1 SA simGP Series will act as qualifying rounds for Sim Race SAs flagship championship, the 2019.1 SA simGT Series, whereby the top 7 finishers will earn a grid slot for the following SA simGT Series Division 1 round. 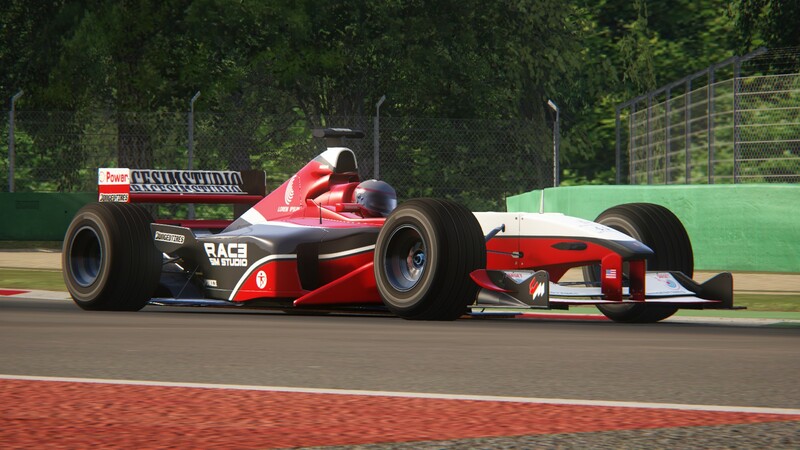 ”We are happy to announce that our new brand Formula RSS 2000 V10 car for Assetto Corsa is finally available! This car is our best effort to represent the old V10 generation of Formula cars that many of us loved so much; with over 800 hp, limited tyre grip and no traction control, making driving skills shine more than ever.” – Extract from the RaceSimStudio website. 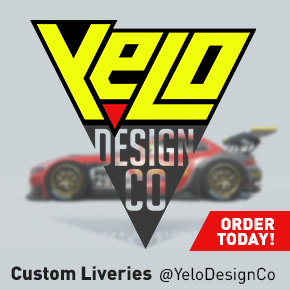 Car/s: The Formula RSS 2000 V10 car is available for purchase from the RaceSimStudio online shop. (Please screenshot the invoice as proof of purchase for the application to join the championship). A top 3 result in a SA simGT Series Division 2 round. 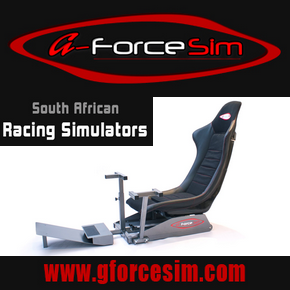 A once-off and flat fee of R150.00 for the 2019.1 season (including all other championships) is required to kick-off a qualifying campaign towards the SA simGT Series.